Our RD2 series of hubs have been designed ground up for the highest performance road disc brake applications. RD2 hubs are fast and durable for the long-term. 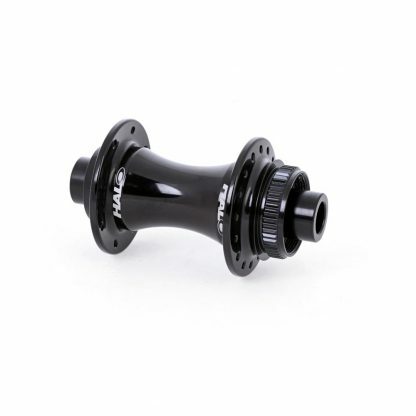 The RD2 Front hub offers low weights, dependable performance and secure braking with its CenterlockTM fitment. Constructed with wide flange spacing the RD2 Front hub builds into wheels that last.